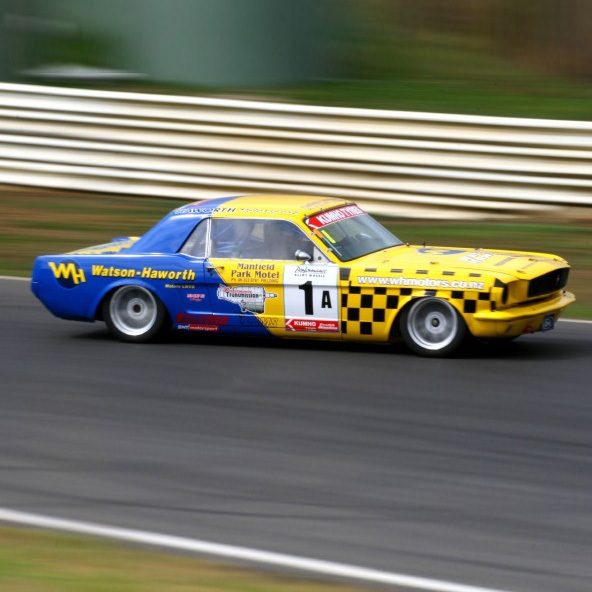 This Kelford range of camshafts to suit Ford 221-302 Windsor V8 flat tappet hydraulic lifter engines (1963-1985) all have our SX profiles. The SX profiles feature ultra modern lobe designs, giving you great throttle response and loads of power through the entire RPM range. 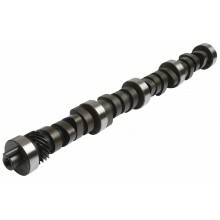 Custom camshafts are also available, either designed for your application, or manufactured to your specifications. We can make cams for both hydraulic and solid lifter flat tappet engines, and both hydraulic and solid roller lifter engines; simply select the appropriate part number. 218/224 Degrees duration @ 0.050" cam lift, .480"/.480" lift. 224/230 Degrees duration @ 0.050" cam lift, .500"/.500" lift. 230/236 Degrees duration @ 0.050" cam lift, .515"/.515" lift. 240/246 Degrees duration @ 0.050" cam lift, .540"/.540" lift. Custom high performance hydraulic lifter flat tappet camshaft for Ford 221, 260, 289 & 302 V8 (1963-1985), designed and manufactured to your specifications. Custom high performance hydraulic roller lifter camshaft for Ford 221, 260, 289 & 302 V8 (1963-1985), designed and manufactured to your specifications. Custom high performance solid lifter flat tappet camshaft for Ford 221, 260, 289 & 302 V8 (1963-1985), designed and manufactured to your specifications. Custom high performance solid roller lifter camshaft for Ford 221, 260, 289 & 302 V8 (1963-1985), designed and manufactured to your specifications.